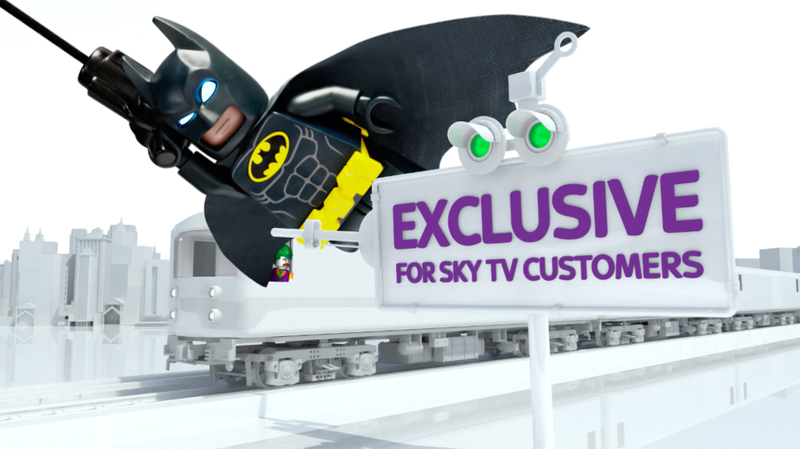 With the demand for Fibre broadband being higher than ever, Batman is back in the latest Sky Fibre campaign delivering witty one liners and helping saving the day. Sky's products are all about being great in quality, value and reliability. Batman illustrates Sky's dependability by protecting the streets from The Joker! We were tasked with creating a piece in which the fantastic offers are shown while keeping it engaging with the help of the animation. We teamed up with Warner Bros and worked closely with their animation house 'Reelfx' who provided us with the bespoke clips, which we then placed into an eventful scenario!